"There was an incident during training yesterday. 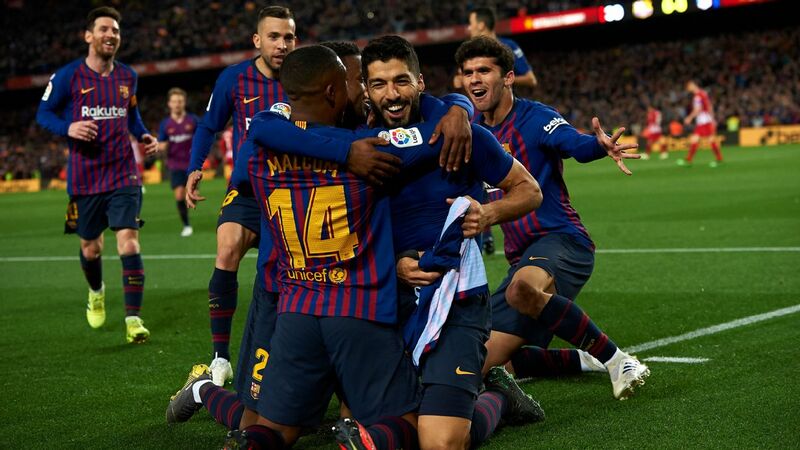 There was a scuffle between two players, and I discussed it with them after the session," he said at a news conference ahead of Sunday's match against Fortuna Dusseldorf. "Both apologised for their behaviour, and they are very sorry it came to this. There will be no fines." 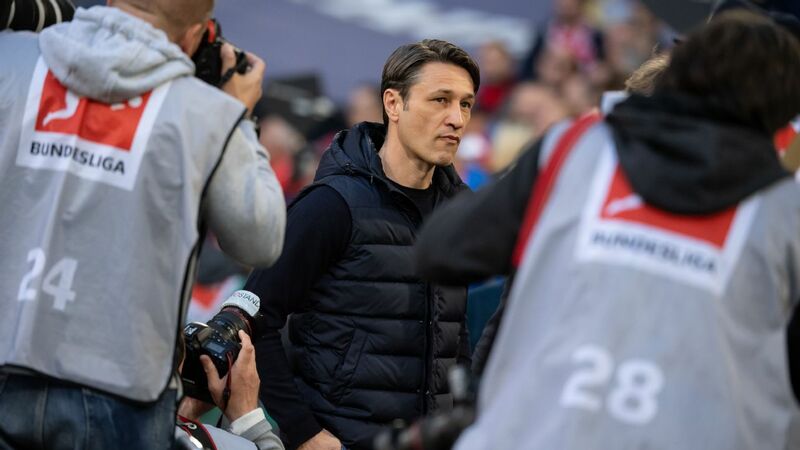 Kovac did not take questions on the incident but said: "There are emotions in training, and you can also see the upside -- we are alive!" 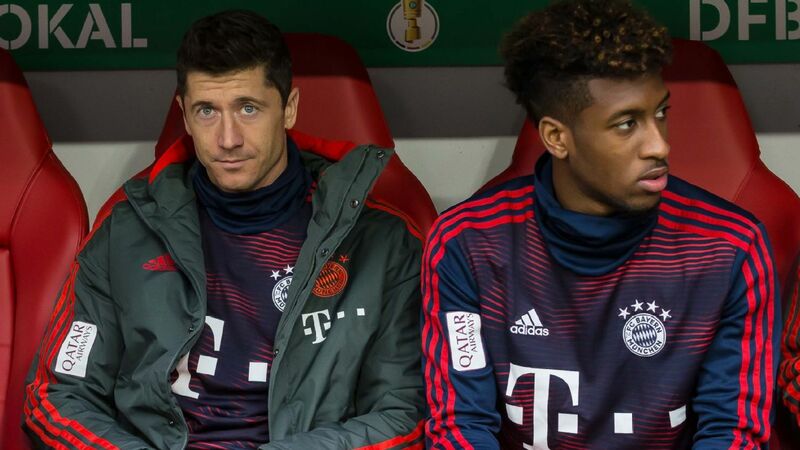 Bayern Munich coach Niko Kovac confirmed there was 'a scuffle' between Robert Lewandowski and Kingsley Coman. Meanwhile, Alphonso Davies could return to Bayern Munich's squad on Sunday. 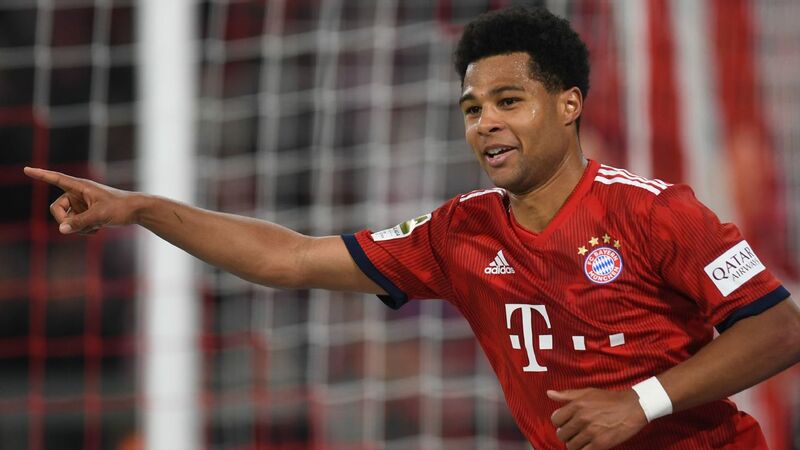 The Canada international sustained a knee injury in March and has now been deemed match fit by Kovac. 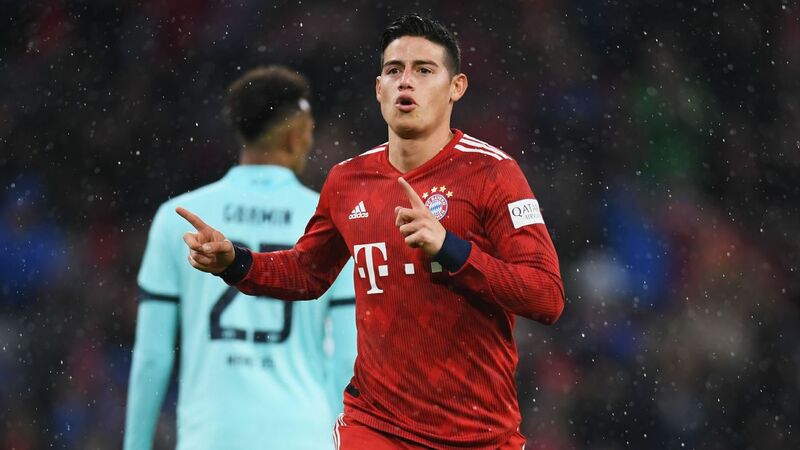 "He's ready to return to the squad," the Bayern coach said of the 18-year-old winger, who has scored one goal in five first team appearances since joining from Vancouver Whitecaps in January.